Hi, I have recently released a simple but fun and addictive game where the player must prevent the cute little bunnies from being turned to mulch by a never ending onslaught of run away saw blades. Just a quick update. I have been hard at work expanding the levels on Save the Bunnies. Please read more over on the DevBlog. Z for player one, and M for player two. Destroy all the boulders to clear each level. Yesterday the Linux and Android versions went live. Android version is available from the google play store. Save The Bunnies also received a great play test and review from Cryptic Hybrid on his YouTube channel. 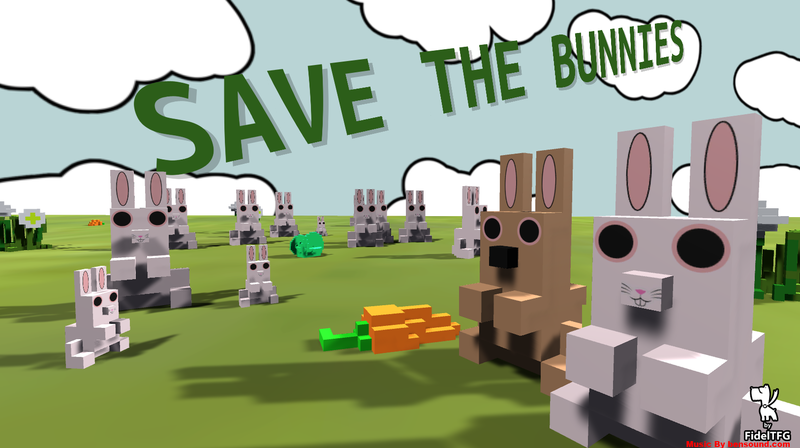 I'm pleased to announce the release of my latest game, Save The Bunnies. I'm not going to say much about it here. I'll let the game speak for it's self. the missiles are guided, just lock on and fire. hi. Glad you enjoyed it. I will take a look at the physics and see if I can fix that issue. This is my simple remake of Canyon Bomber. only took about 16 hours to make and is fun for one or two players. Enjoy!! itch.io Community » Game Development » Release Announcements · Posted in Me and My Sentry Gun Alpha Release! I just uploaded the next Alpha release (v0.003Alpha) please check it out. View the change log/Release notes here. This thread is where I will post up the release notes for each version of this game. Please check here for known issues and new features on each release. itch.io Community » Game Development » Release Announcements · Created a new topic Me and My Sentry Gun Alpha Release! 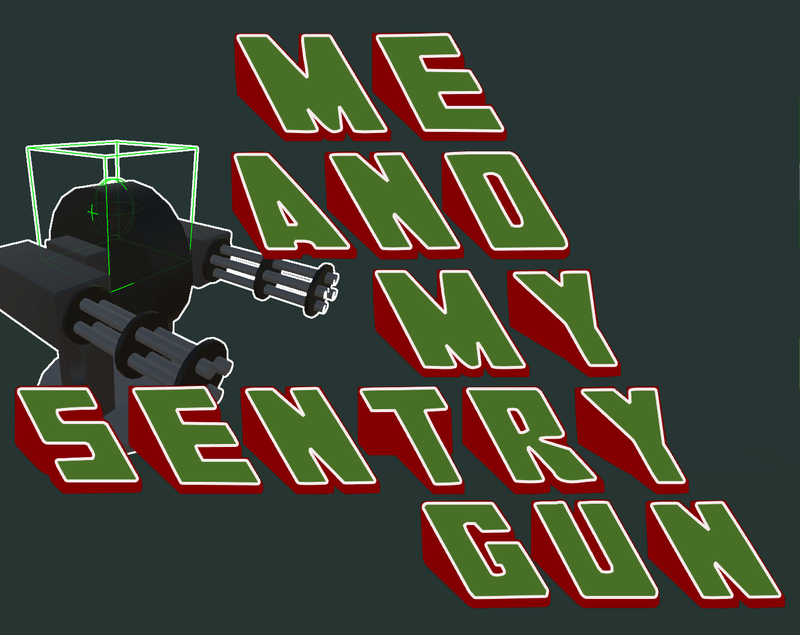 I'm pleased to announce the first public release of Me And My Sentry Gun. A new game in early development. The idea of Me and My Sentry gun is to mix up the TDS and tower defense genres ( two of my favorite types of game) and produce something that gives the player more freedom to build his defense while at the same time putting him on the ground and in the action. Build while you flee from the horde. If you have an idea for something you think should be added to this game please post them in this thread. I can not promise your Idea will make its way in to the final game but if it does I will make sure to credit you in some way. Post any bug reports here and I will look into fixing them just as soon as I can.